Illyria House is a magnificent villa with sweeping views across the treetops of the historical Jacaranda City. Set in tranquil gardens, teeming with birds, it is no wonder that Illyria is often referred to as a ‘little paradise’. Upon entering through the wrought iron gates, a fairytale ambience, reflecting the epitome of gracious and romantic living unfolds … the perfect place for your dream wedding! 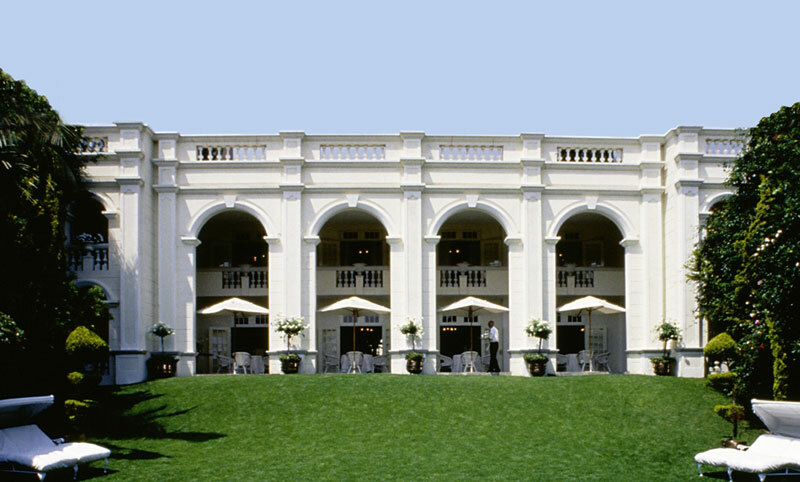 Illyria House in Muckleneuk, Pretoria, is the ideal wedding venue for elegant, intimate weddings. 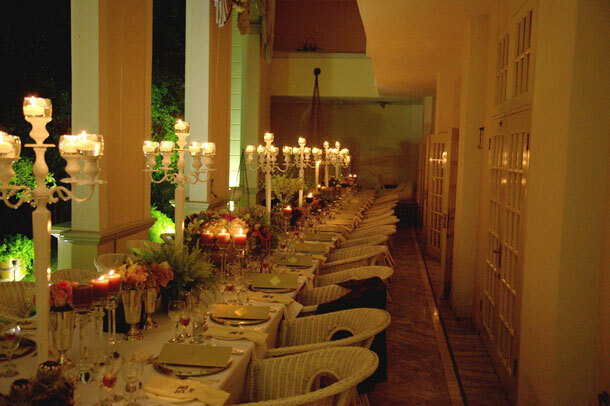 The verandah can host banquet-style dinners, as well as the banquet hall and the garden is a fairy-tail setting for small weddings. Illyria House can accommodate 10 to 90 guests for a sit-down dinner while 100 to 200 guests can be hosted for a cocktail party type receptions. “Shakespeare used ancient Illyria, presently known as Albania as the enchanted setting for his play, ‘Twelfth Night’. Everyone in this tranquil paradise is in love, even the King. Indulge yourself for a moment in the splendour of Illyria House, our celebration of elegant and romantic living, of love and happiness, of music, beauty and poetry – in our new home, Africa”. If you are interested in hosting your wedding at this 5 Star exclusive villa see Illyria House. We would like to enquire about the availability of the venue for a wedding on the 21st or 22nd March 2014. We would also like to know where we can access a gallery of the function room/s.